The financial world is experiencing extreme volatility. The Gold & Silver Investor Digest magazine helps you find resources on a variety of gold and silver investments for your financial portfolio. > Mining stocks or funds? > Who are the experts? Top fund managers? The tablet Digest is designed as the fastest way to stay up-to-date on investing in the gold & silver market. 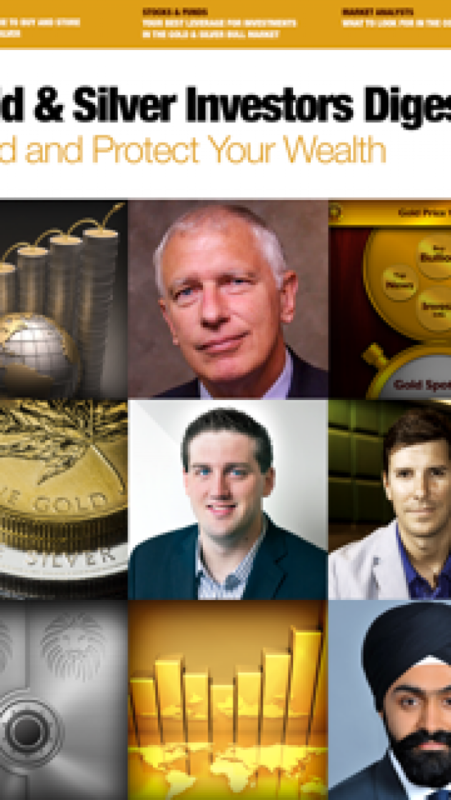 If you are an investor or advisor who wants to know how to build and protect wealth with gold & silver products, the Digest has interactive links to information that you need. The app is free to download and you get a 1-month free trial period for purchase of an issue. Download the magazine to your Newsstand and start reading the latest issue now. 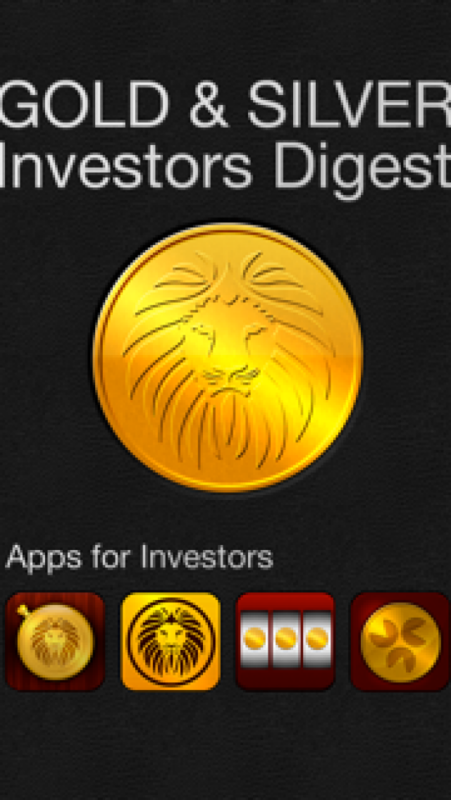 Gold Lion Apps provides apps for the finance section of the iTunes store. The Apps are the fastest way to check the price of gold and silver anytime anywhere. They provide quick tap access buttons for charts, news, stocks and funds. The Apps are designed to help investors grow and keep their wealth. 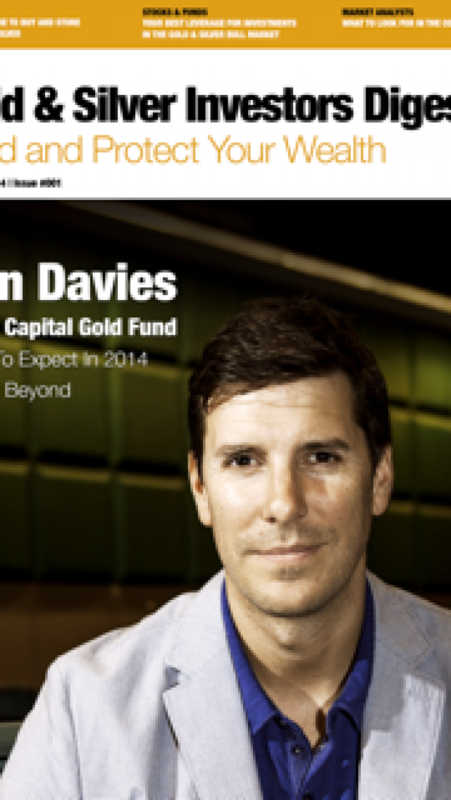 The latest app is a magazine for the Newsstand called Gold & Silver Investors Digest.